The first questions that we usually get asked is "How much can we afford? The answer to that quesiton depends on a number of factors. Your desired location, ie downtown or the suburbs, maybe a rural property or a place to use as an investment? Are you lookng for a single detatched, semi, duplex or condo? New or Resale? There may be a variety of home styles you want to explore. Your income. After all, it's not just the mortgage you have to take into acount. There are property taxes, utilities, condo fee's etc. As a general rule your monthly home carrying costs should not exceed 30-35% of your income. What about market conditions. Is it a buyer's, sellers or balanced market? A part of what you can afford can be accomplished by meeting with your bank or a mortgage broker and getting preapproved. There are plenty of different mortgage options available to you so its a great idea to do your homework ahead of time to avoid any surprises once you are ready to make an offer. If you are unsure about which route to take, let us know and we can provide a few names of some great mortgage brokers here in town to help with your decision making process. Then once you are ready we can start the process of looking for your perfect property. We would be happy to sit down with you, grab a coffee and answer any questions that you may have regarding the next steps and the process in buying your next home. 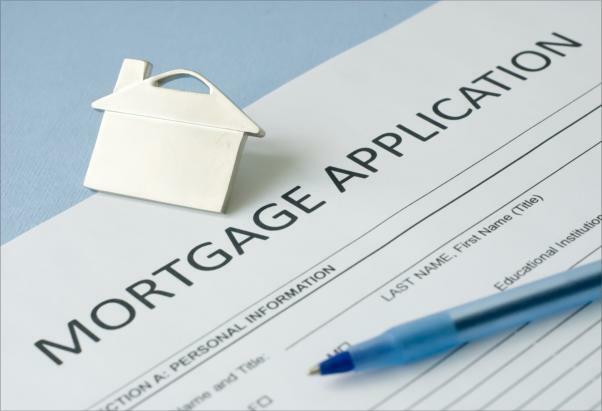 If you are interested in getting the pre-approval process started and don't know a good mortgage broker, just fill in the form below and we will connect you with someone that will help with the process.